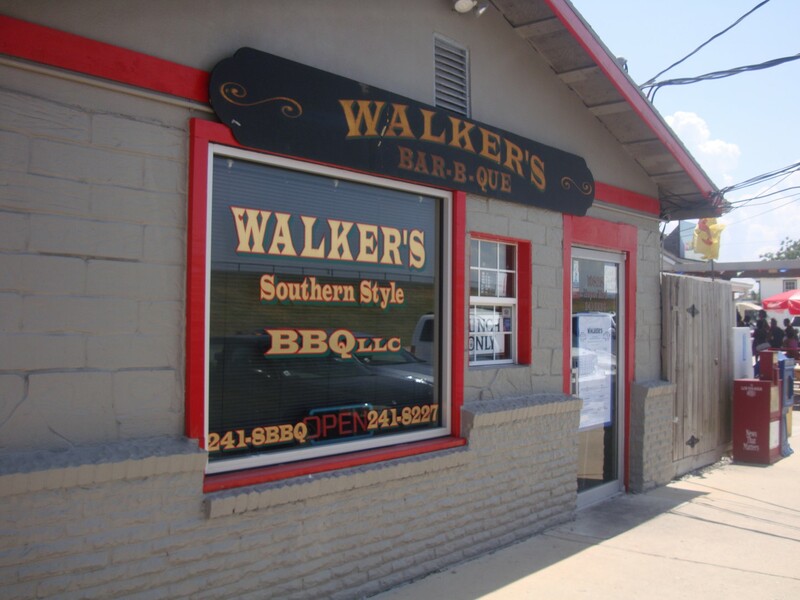 You can eat the most famous dish of all of Jazzfest here at Walker’s Barbecue in New Orleans East. Cochon de lait po boy is on the menu every day of the week. What are the odds that their pit boss is actually smoking milk-fed pigs? This entry was posted in Louisiana Daily Photo and tagged 10828 hayne blvd, LA 70127, Louisiana Daily Photo, New Orleans, rl reeves jr, walker's barbecue. Bookmark the permalink.